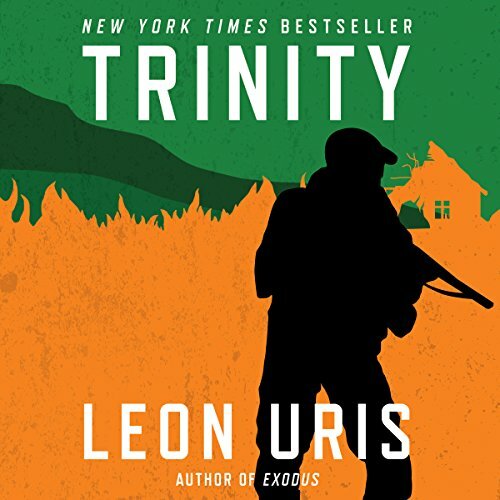 From the acclaimed author who enthralled the world with Exodus, Battle Cry, QB VII, Topaz, and other beloved classics of twentieth-century fiction comes a sweeping and powerful epic adventure that captures the "terrible beauty" of Ireland during its long and bloody struggle for freedom. It is the electrifying story of an idealistic young Catholic rebel and the valiant and beautiful Protestant girl who defied her heritage to join his cause. It is a tale of love and danger, of triumph at an unthinkable cost - a magnificent portrait of a people divided by class, faith, and prejudice - an unforgettable saga of the fires that devastated a majestic land...and the unquenchable flames that burn in the human heart. ©1975 Leon M. Uris (P)2018 Brilliance Publishing, Inc., all rights reserved.